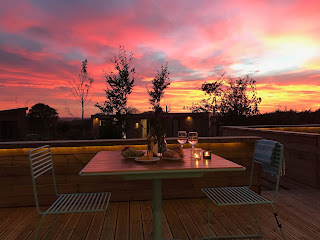 Honeyhurst Lodge is a contemporary eco lodge in Somerset's rolling countryside. 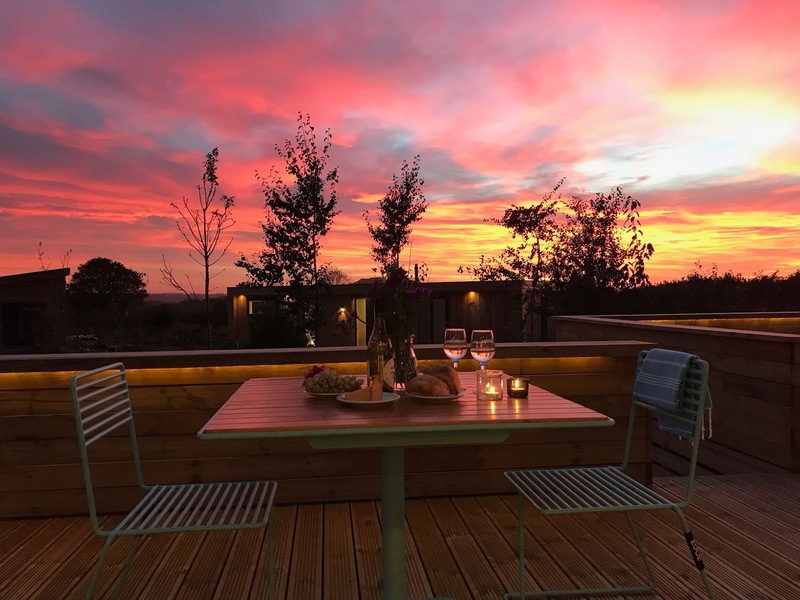 Nestled in the pretty village of Draycott, this stunning holiday home is ideal for exploring nearby Cheddar and the historic city of Wells. This high quality lodge can sleep up to 4 and welcomes 2 small dogs. 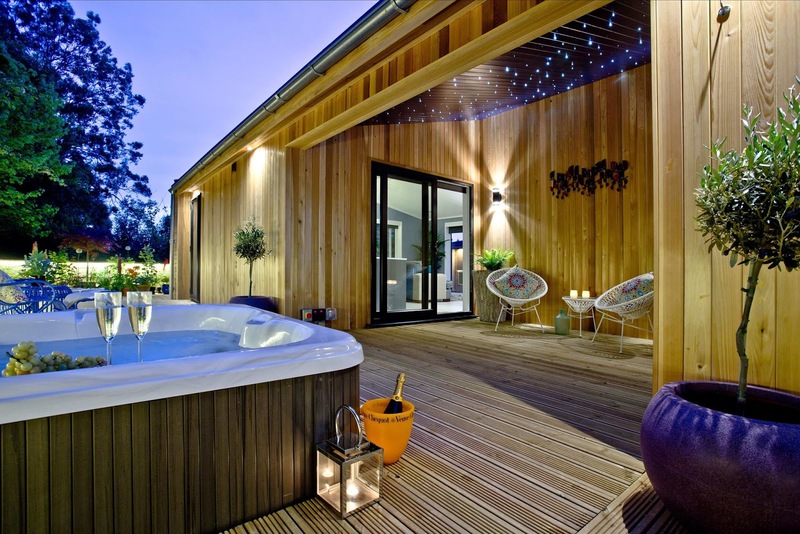 With an outdoor seating area & sunken hot tub, this 5* lodge is a truly luxurious getaway. - Wells Cathedral & Bishop's Palace. 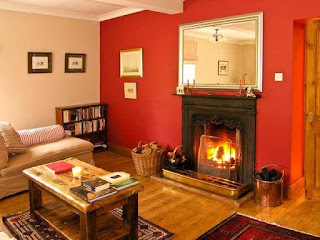 With a rural location near the picturesque village of Adare, you're sure of a peaceful break during your stay at Foxmeadow Cottage in Co Limerick. Formerly two adjoining farm cottages, this cosy property has been lovingly renovated to a very high standard. This charming holiday home has retained its original charm whilst also ensuring guests all the comforts of modern living. 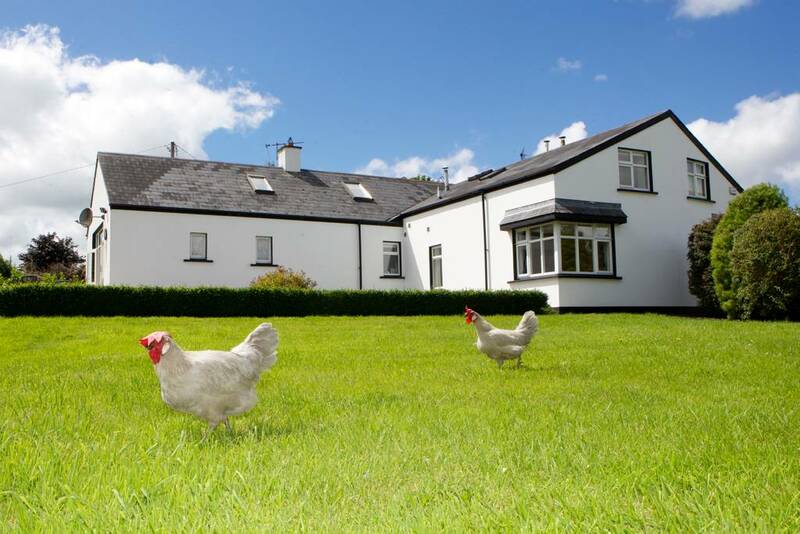 Foxmeadow Cottage is an ideal base for exploring the beautiful South West region of Ireland. Limerick City is only a 20 minute drive away and the cities of Cork and Galway are little more than an hour’s drive. The Dingle Peninsula's dramatic scenery, the world famous Bunratty Castle & the Cliffs of Moher are all within easy reach. Park Hall offers spacious yet homely self catering accommodation in Llwyndafydd, Ceredigion. Nestled near Llandysul close to the sea, this Edwardian property sleeps up to 20 people making it ideal for large groups & families. The large conservatory enjoys a superb view & the extensive grounds offer wonderful views of the sea. Seals bring their pups to the nearby cove during September and October. From June to October, if you are lucky, you can spot bottlenose dolphins and harbour porpoises quite close to the shore. The UK’s biggest pod of dolphins lives in Cardigan Bay. There are a number of different walks to suit all abilities, from a quiet stroll to more energetic walks along the rugged cliff tops. At local pony trekking centres, you can hire a horse as part of an accompanied trek, or you can make your own way around. Cycling along the small quiet lanes is a delight and the sea is inviting from June until late September. West Lodge Caravan Park is a small, family run caravan park in a peaceful location just 1 mile east of Comrie in Perthshire. 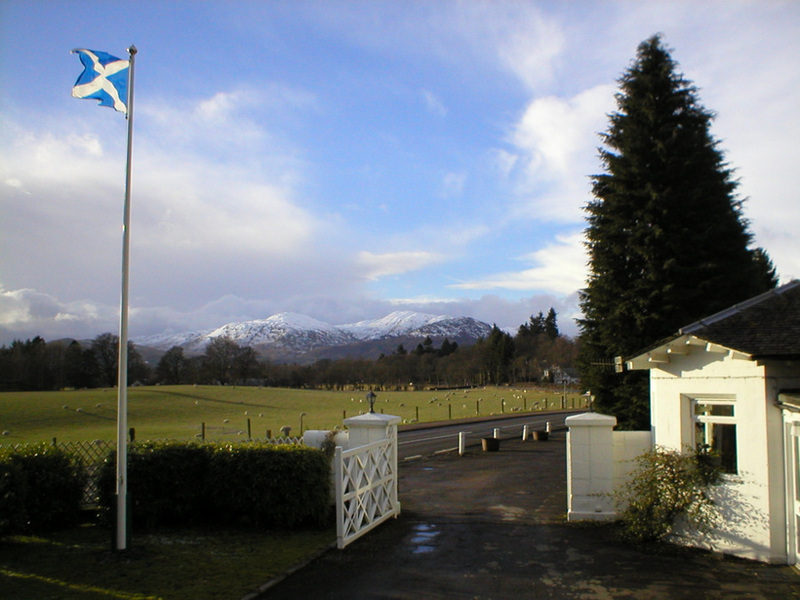 They offer a selection of holiday caravans that are ideally located for those wishing to explore this beautiful area of Scotland. There is lots of opportunity for fishing trips & rounds of golf nearby. 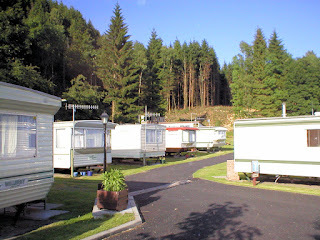 The Drummond Estates offer boat hire and fishing permits on Loch Earn & the Auchingarrich Wildlife Park is nearby. They have a park full of animals, a coffee shop, children's playground, picnic site and a hatchery. There are woodland walks around the area and you can even adopt a tartan sheep! The UK & Ireland is scattered with extraordinary attractions & spellbinding scenery. Take a look at the following list to find your next enchanting day out or holiday destination! Each of these magical places is steeped in mystery & legend. Discovered in 1835, this subterranean passageway remains one of the world’s most mysterious places! To this day nobody knows why, how or when it was created. It spans 2000 sq ft & was created with 4.6 million shells. With moss-covered boulders & drooping, gnarled trees, it’s easy to see why this wood has been the focus of scary poems and novels for centuries. This truly atmospheric wood is nestled in the Dartmoor National Park & looks like the setting of a fairytale. 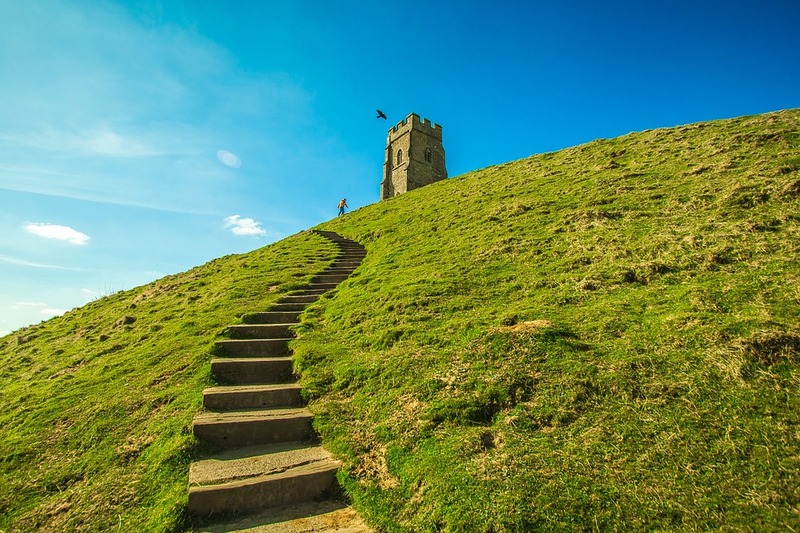 Bursting with myth & magic this town in Somerset has many stories to tell! With heavy links to the legends of King Arthur (the ruins of the 7th Century abbey are said to be his burial place), the nearby world famous festival site & connections to Joseph of Arimathea, this is a truly unique place to visit. This series of magical, crystal clear, waterfalls lies at the foot of the Black Cuillins on the Isle of Skye. 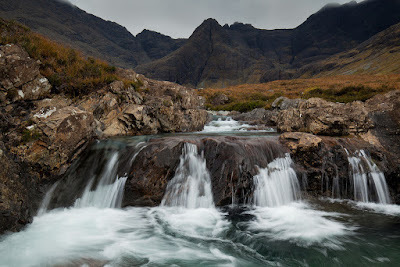 The beauty & supernatural atmosphere of these natural pools makes them a favourite with wild swimmers & photographers. 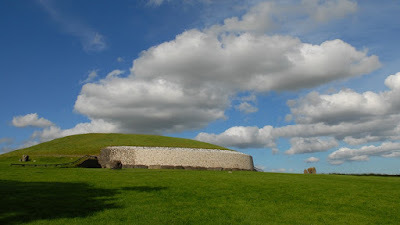 Dating to around 3200 BC, this prehistoric monument in Co Meath is older than both Stonehenge & the Egyptian pyramids. Built by stone age farmers as a sacred burial site, the impressive passage & chamber align with the rising sun at the Winter Solstice. 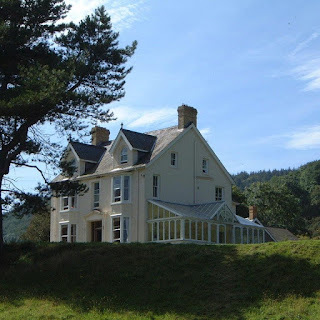 Take a look at our website to find self catering accommodation nearby! 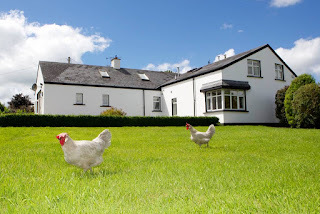 Reiver's Rest offers fantastic self catering accommodation just outside of the village of Bellingham. 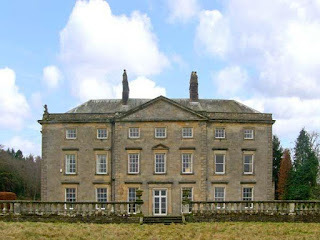 This holiday home enjoys a rural location close to Hexham & within Northumberland's beautiful national park. This holiday cottage is pet friendly & provides an excellent base for those wishing to explore some of the best scenery in the UK. This former coach house lies within the grounds of the historic Hesleyside Hall, the ancestral home of the Border Reiver Charlton family. Sympathetically converted to a very high standard, this Bellingham cottage offers a spacious sitting room with open fire and a dining room for 10. Located within the Northumberland National Park, this Bellingham cottage is within easy reach of lots all local attractions, including Kielder Water, Corbridge, Hexham, Hadrian's Wall and the Northumbrian Heritage Coast. North Kingsfield Holiday Cottages offer wonderful self catering accommodation in Fraisthorpe, a pretty East Yorkshire village near the bustling coastal town of Bridlington. 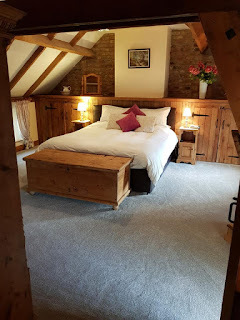 There are 3 cottages available, all of them offer traditional farmhouse accommodation & one is pet friendly. 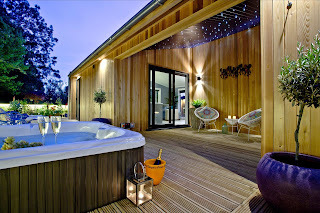 Each cottage has its own private hot tub which is ideal for sitting back and enjoying the beautiful night skies. North Kingsfield provides the ideal location for an action-packed seaside escape or a relaxing rural getaway. Guests receive a complimentary pass to the Palms Leisure Club, which offers a fully equipped gym & luxury swimming pool. Fantastic facilities & entertainment coupled with the unique landscapes & culture ensures you and your family will have an unforgettable holiday. 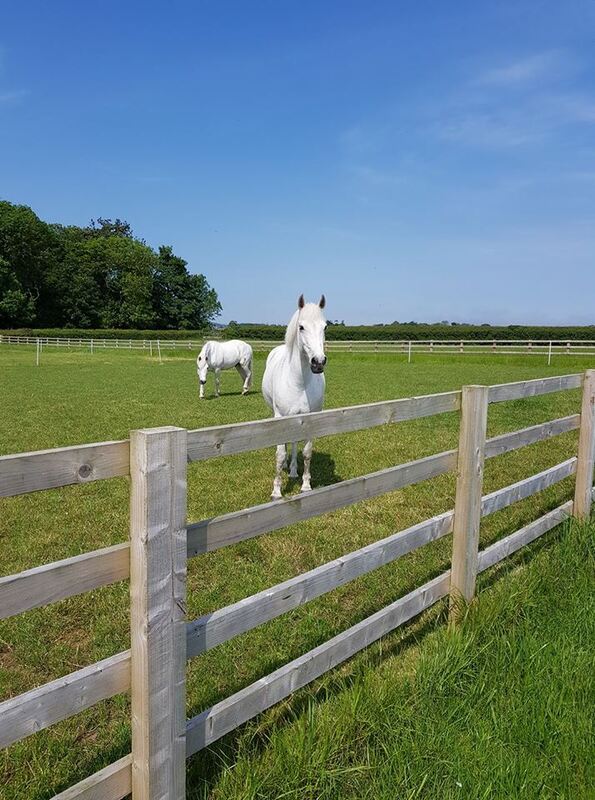 With their 'bring your own horse' equestrian holidays you can enjoy riding in some of the most beautiful, dramatic scenery to be found anywhere in the UK. Whether it be beach riding, trekking in the North Yorkshire Moors or gentle hacks around the Yorkshire's rolling countryside, the North Kingsfield Horse Riding Holidays offer all riders a fantastic variety of riding experiences and a huge amount of choice when it comes to personal adventures.